At Priority Drain & Sewer, we’ve seen a myriad of plumbing problems related to garbage disposals. More often than not, we find that this little kitchen appliance is misunderstood and misused. Contrary to popular belief, the garbage disposal is NOT really a garbage can. When we think of people all across America scrapping dinner leftovers into the sink, it’s hard not to cringe. While the disposal can handle small amounts of scraps and food debris, they are definitely asked to go above and beyond their functionality on a daily basis. Think about it: When you shove pasta, vegetables, and meat down your disposal, you’re asking it to completely liquify the items and then you’re asking your plumbing to facilitate the departure of this liquefied mess. 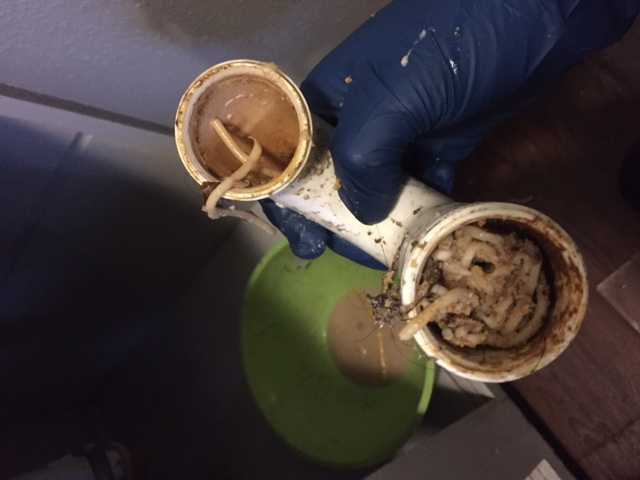 Neither your disposal nor your plumbing is designed to handle this scenario. 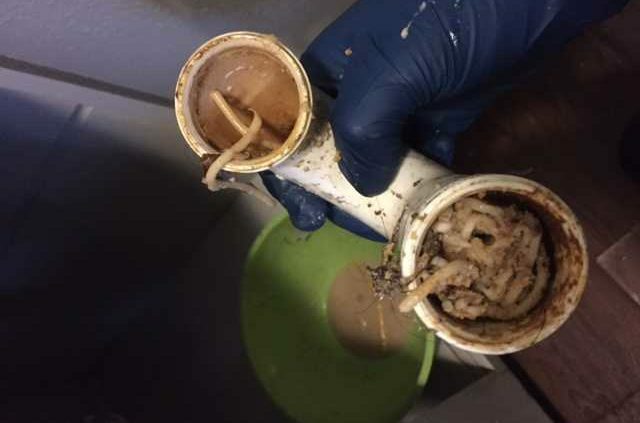 When food scraps build-up in your plumbing, clogs are pretty much inevitable. Some common culprits are eggshells, fruits and vegetables, and noodles. Keep in mind, even a handful of veggie/fruit pulp, from juicing, for example, can clog your line. Tip: When you put food scraps down the garbage disposal, keep the amount very minimal, run the water and turn the disposal on BEFORE scraping and keep the water running for a few seconds after you turn the disposal off. https://www.prioritydrain.com/wp-content/uploads/2018/05/NoodesInLine.jpg 480 640 Paul Bouvier https://www.prioritydrain.com/wp-content/uploads/2018/04/logo.png Paul Bouvier2018-05-31 15:16:142018-05-31 15:16:14Field Study - Is the Garbage Disposal a Garbage Can?